From success to excellent,To Be The Professional Worldwide OCTG Supplier. Henan Anson Steel Co., Ltd. is one of the professional manufacturing and supplying OCTG products in China. Our company has been the leader of supplying professional oil pipe in the overseas market. 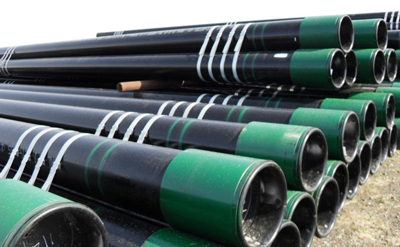 Our products include line pipe, casing and tubing. With the best quality service and the most reasonable price attracted a large number of collaborators. What's more, We adopt a "one-stop" service model. With the leading production technology, advanced production equipment, long-term career experience personnel and highly efficient management system, we can fully play the advantage of "one stop" service to complete customer expectations. Contact to our sales professionals now to get the most competitive quotations, We have the confidence to provide you with the best quality service to meet your needs of the pipeline. With more than 20 years export experience, Henan Anson Steel Co., Ltd. has been a speciality OCTG suppliers in China. As a octg supplier, Henan Anson Steel Co., Ltd. tubular products and services is widely used in the global oil and gas industry. Welcome to explore our full qualified casing and tubing. Henan Anson Steel Co., Ltd. various standards oil pipeline used in the energy, pipeline, construction and petrochemical industries. 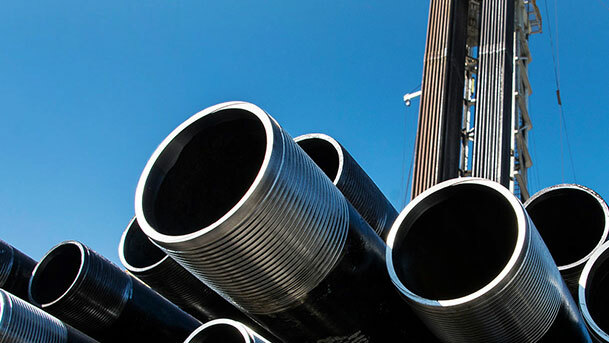 See more about our advanced welding pipe and seamless steel tubular. In the processing of TICO oil pipe, each program has passed the perfect inspection and testing through our qualified and experienced staff. 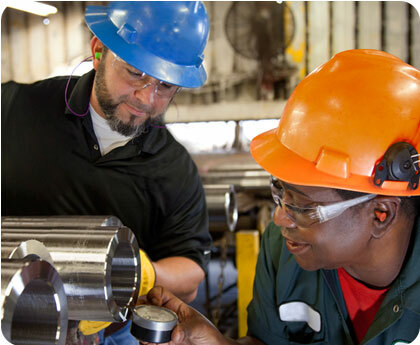 We guarantee that our products have been certified by ISO/ API/ ASTM authority institute. Our products are produced according to a given standard and we accept the customer or any third party inspection at any time, including NDT/ PT/ HT/ AH/ TPI testing. 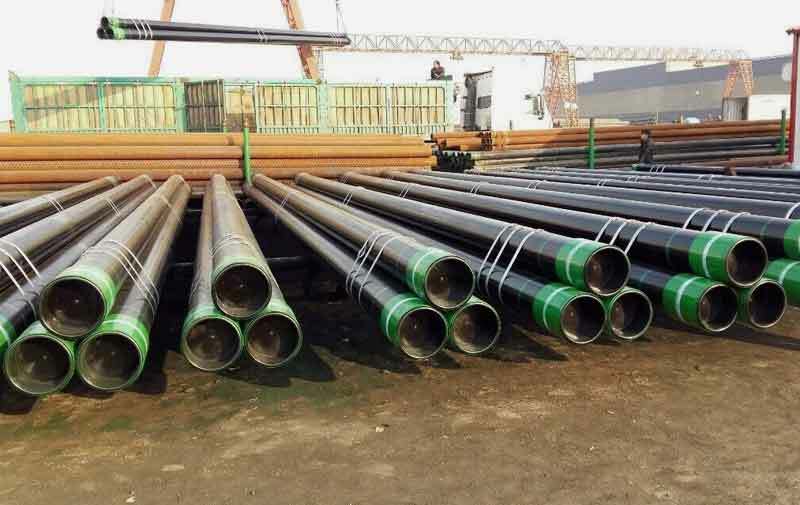 In order to ensure proper safety of oilfield tubular products, our OCTG tubular products goes to inspection and testing strictly. You can learn more about the inspection about casing and tubing, such as Ultrasonic Testing(UT), Eddy Current Testing(ET), Radiographic Testing(RT), Penetrant Testing(PT), Magnetic Particle Testing(MT). 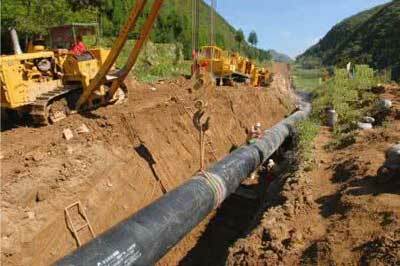 About line pipe, there are geometry testing, geometric dimension testing and hydrostatic testing. Our quality is trustworthy. Send inquiry now! We guarantee that our products have been certified by ISO/ API/ ASTM authority institute. Our products are produced according to a given standard and we accept the customer or any third party inspection at any time, including NDT/ PT/ HT/ AH/ TPI testing. 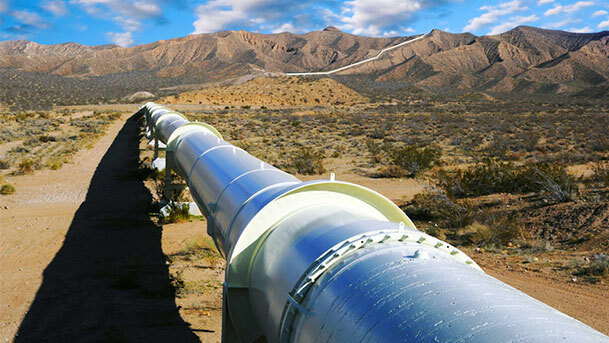 How many steps are needed in the process of pipelines built?